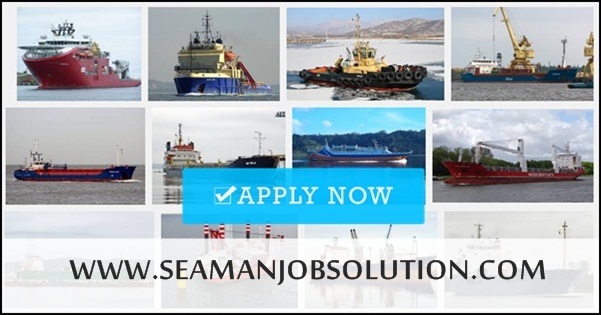 Seaman jobs hiring a crew for tanker ship joining onboard A.S.A.P. with KJCM Maritime Corporation updated requirement as of 17 July 2018. Interested applicants can visit our office @ 11th FLR. VERNIDA IV BLDG. L.P LEVISTE ST SALCEDO VILLAGE MAKATI CITY (in front of Makati Sports Club). 0 Response to "Jobs Hiring Pumpman, Cook, Elect, 2nd Engineer, 3/E, C/O, C/E, Master"